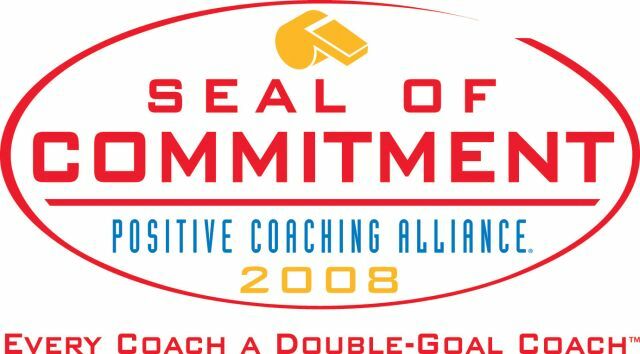 Pomperaug Lacrosse is proud to be a member of and support the Positive Coaching Alliance. All Travel PLAX coaches in 2018 will be trained by the PCA. Our slogan is "Honor the Game." Coaches will have meetings with players and parents during the season to explain the principles and ask for help and support in implementing them. Visit "Hey Coach" on the Home Page for training information. Pomperaug Lacrosse Has Received National Recognition from the Positive Coaching Alliance.